We have extensive experience in programming and hosting a wide variety of employee and organizational surveys. We regularly handle engagement and enablement surveys, professional development surveys, organizational health surveys, employee life cycle surveys, and more. 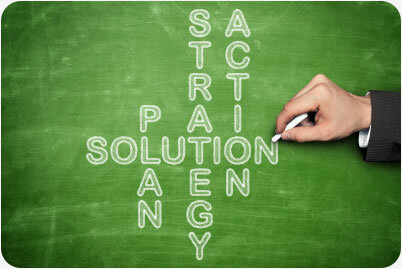 We develop and manage specialized action planning websites — tools for an employer to move their organization forward through actionable and measurable steps based on survey results. In addition, we work globally, and have managed surveys released around the world in dozens of countries and over 40 languages. 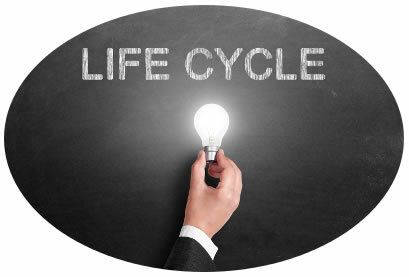 Employee life cycle research provides vital monitoring of talent management and employee turnover. IntelliSurvey automates delivery of invites to new hires for onboarding surveys; scheduled reminders are sent as needed, and 90 day surveys are incorporated to oversee the employee as they continue to transition into their new role within the organization. Exit surveys can be sent automatically or manually, and are used to gather information about why employees leave and what could have made them stay. Our action planning tools allow managers to leverage survey results in order to create actionable steps toward improvement. The IntelliSurvey software provides access to monitor each manager’s action planning activity and progress, a checklist report of all items within the project, and a summary snapshot of the action planning process across the entire organization. A Documents Library, FAQs, and Help are all available within the tool to support users in creating and implementing their action plan. 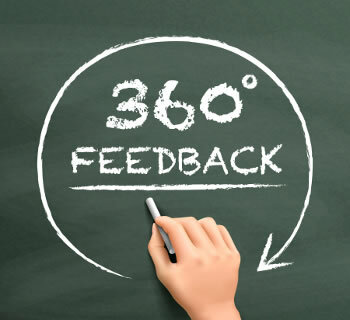 360° feedback surveys incorporate multiple perspectives, not just the traditional top-down appraisal method, of an individual’s performance. These sources include peers, subordinates, customers, supervisors, and self. IntelliSurvey provides clear guidance for each respondent involved in the 360° feedback process. A customized status page can be provided to each respondent so they know where they are in the feedback process and what remains outstanding. IntelliSurvey’s mobile-friendly platform provides cutting-edge data collection techniques that make the survey experience cleaner and simpler for respondents, no matter what their device. Employees have many demands on their time already, so it is imperative that the survey process be as pain-free and efficient as possible. IntelliSurvey’s flexible survey software can remove the barriers that prevent maximum participation in your employee survey program. 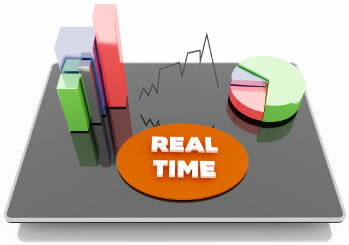 We gather data in real-time, because we want our clients to have unlimited access to monitor and analyze their survey results when they need it. Why deal with manually compiling, rearranging, and analyzing a dataset each time it is sent to the client? By the time they receive it, it’s already outdated. At IntelliSurvey, incoming data can be filtered, cross-examined, collated, and exported directly into a presentation-ready PowerPoint deck. We do all of this and more, on the server in real-time.